On June 2, Capitol Communicator will hold our fourth annual conference for communicators - PR Summit DC. The full-day event will feature 40 speakers and 19 sessions, covering many of the of the hot topics that challenge communicators on a daily basis. Also exciting was when friends who celebrated Christmas, shared with us cakes and Plum pudding. 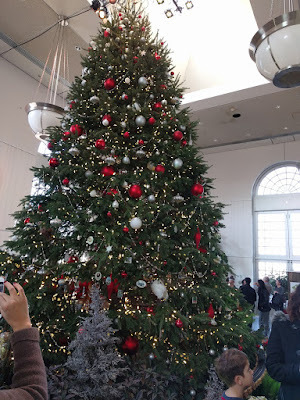 Today, living in the US, love the period at the end of the year where people of all faiths and religions celebrate the holidays as Christmas, Hanukkah, Kwanzaa and of course as a general term "Holidays". 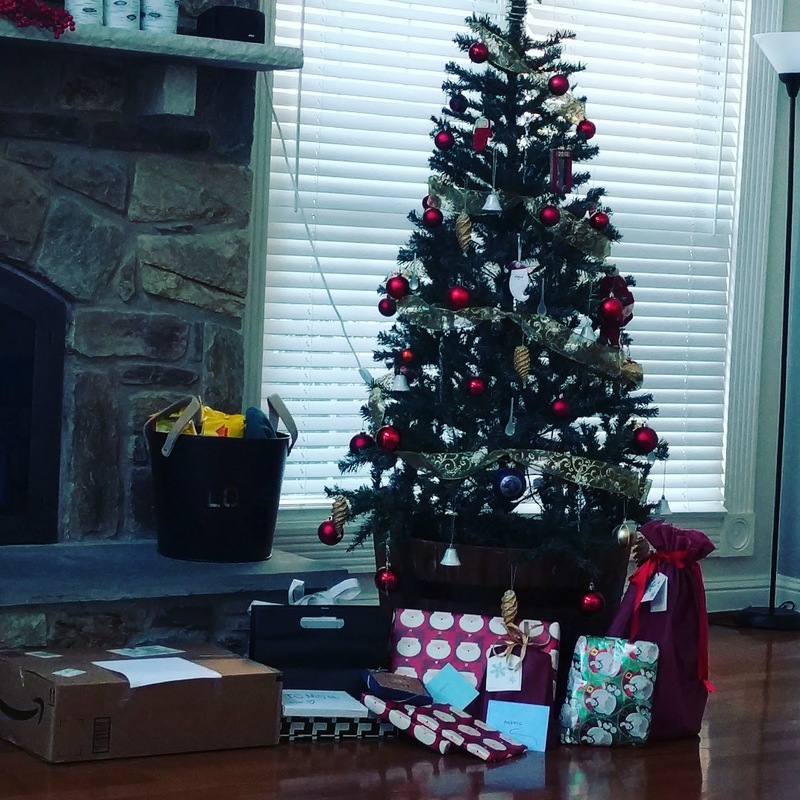 We have a nice Christmas "holiday" tree, the kids enjoy looking forward to Santa's visit and open their presents on Christmas Day. You have to share festivals and appreciate every opportunity to celebrate. What ever you are celebrating this season, Happy Holidays and Wish You a Flavorful New Year! I went to the Rockville library to listen to David Stewart, Author of “Madison’s Gift Five Partnerships That Built America”. According to David O. Stewart Madison was the “ significant Founding Father and framer of the new nation”. Ok I am confused, USA was built with the force of persuasion and influence of James Madison who according to David was not taller than 5ft 6 but in today’s world leaders have to be tall and if not they should seek to setup their business if they are short. Does this make sense? What’s the point of this post? It seems that the tall folks have a better chance of being CEO’s but them if you are short , don’t despair. Take heart from James Madison and even go and read David.O Stewart’s book. 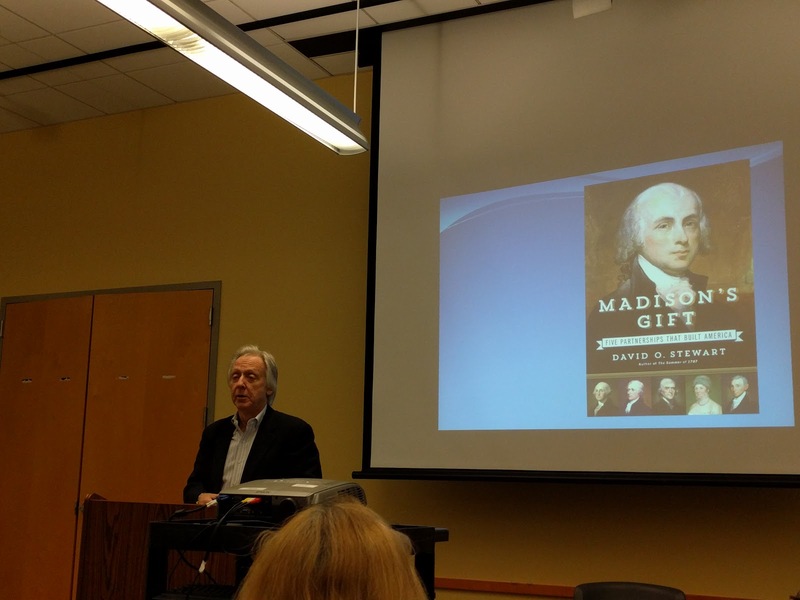 David says James Madison succeeded by bringing people together and partnering with them. Hope to see you in the CEO’s office soon. How tall are you or your company’s CEO?